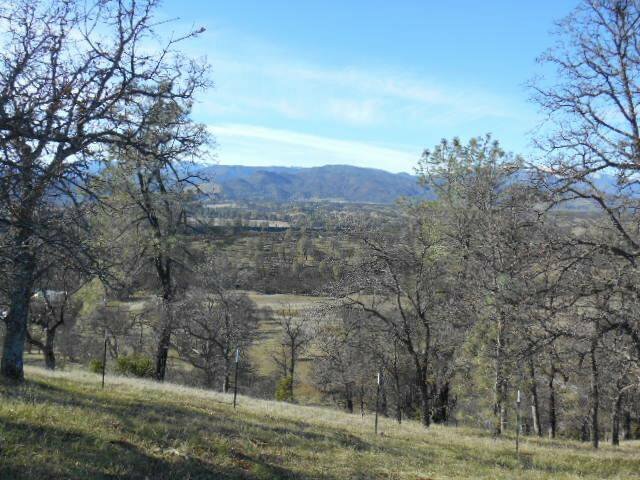 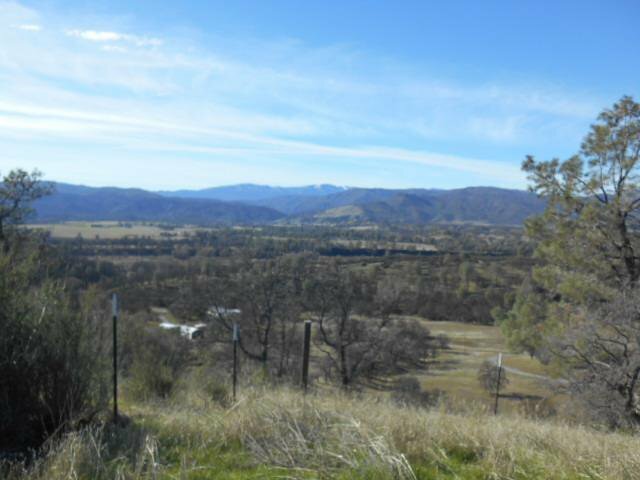 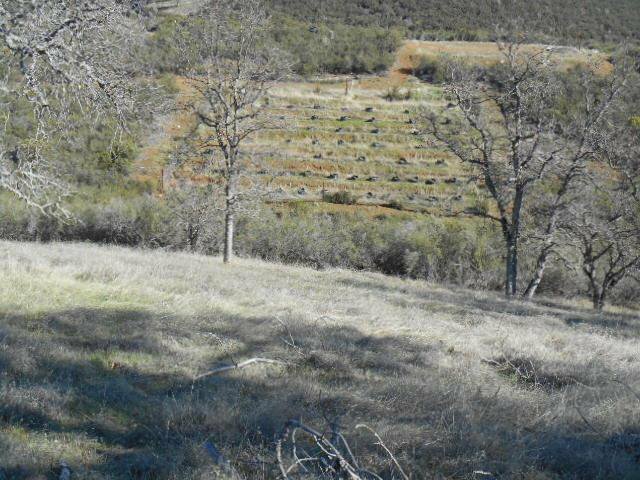 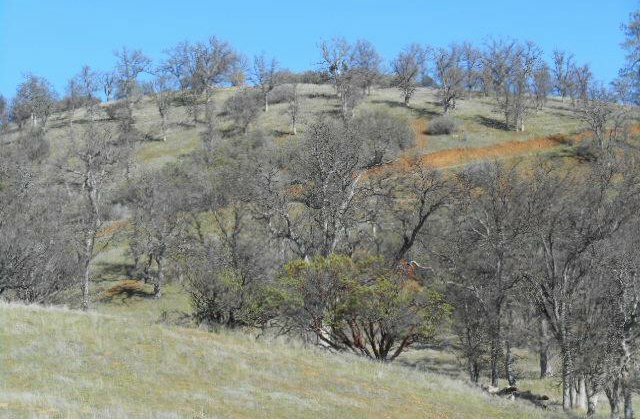 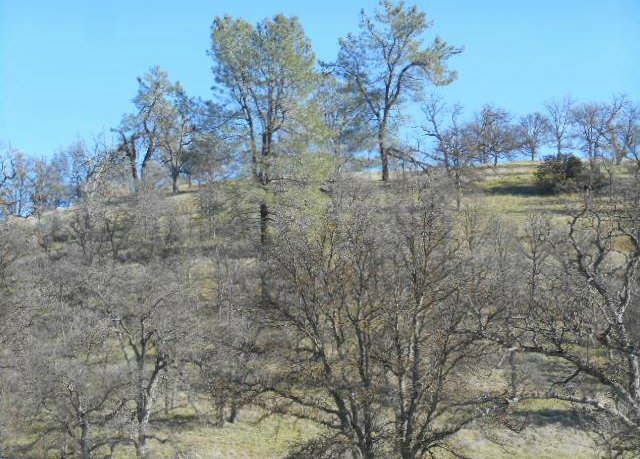 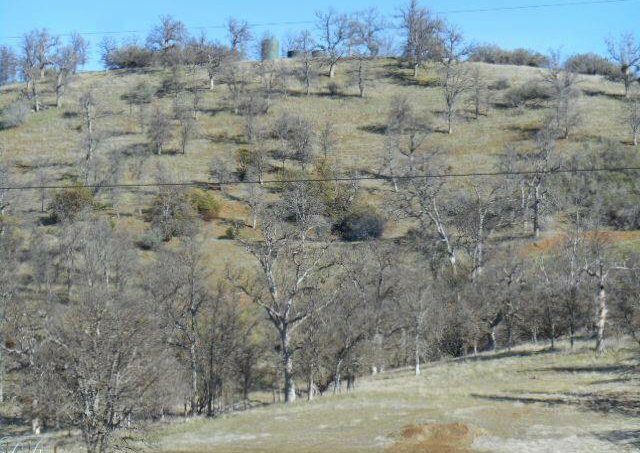 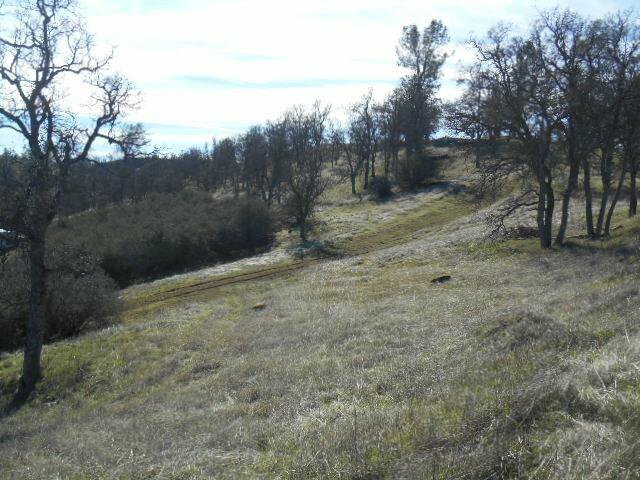 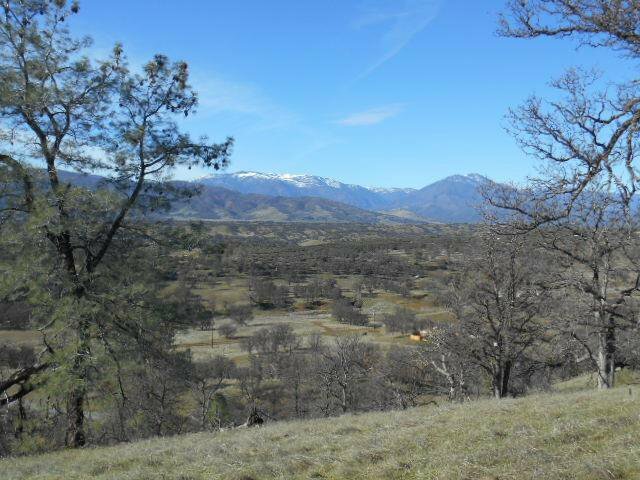 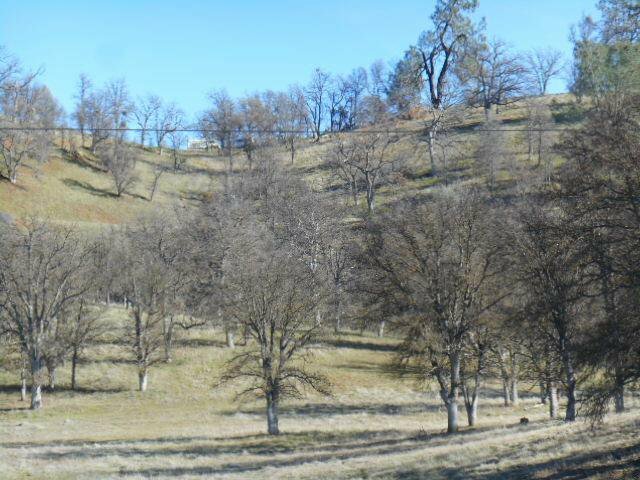 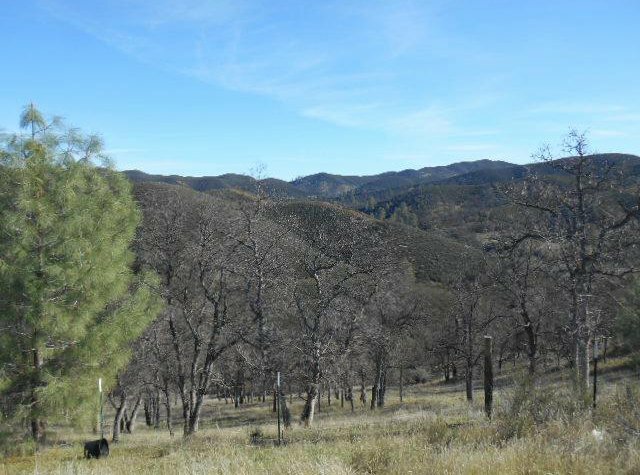 40+ gorgeous acres with mountain top views to die for. 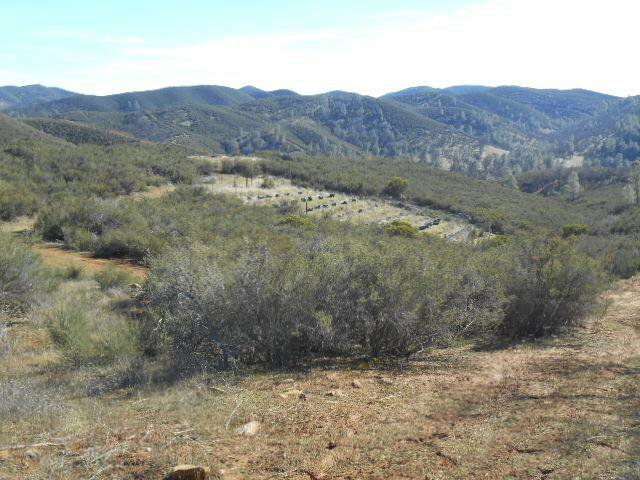 Set up for multiple camping/gardening sites with irrigation run everywhere. 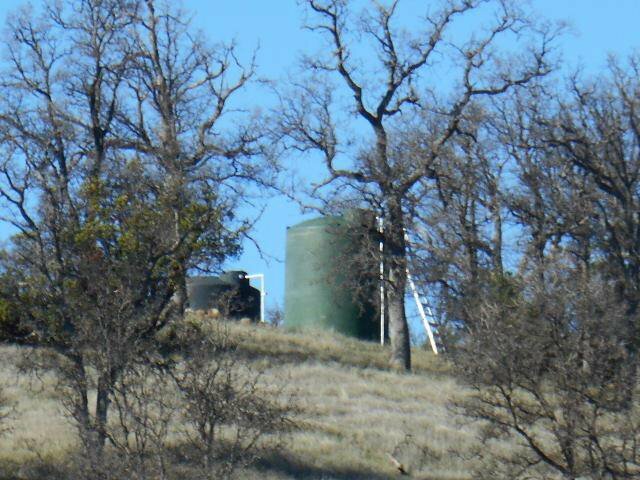 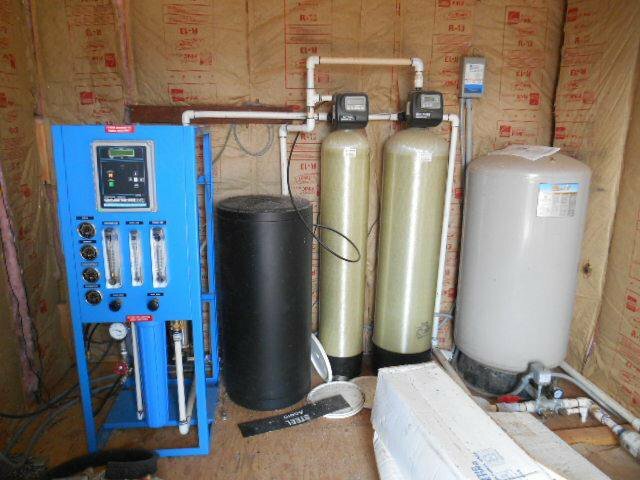 Domestic well with water treatment and over 14,000 gals of storage. 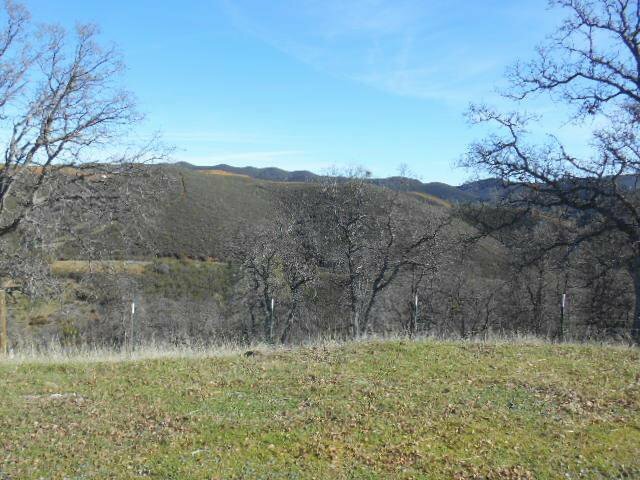 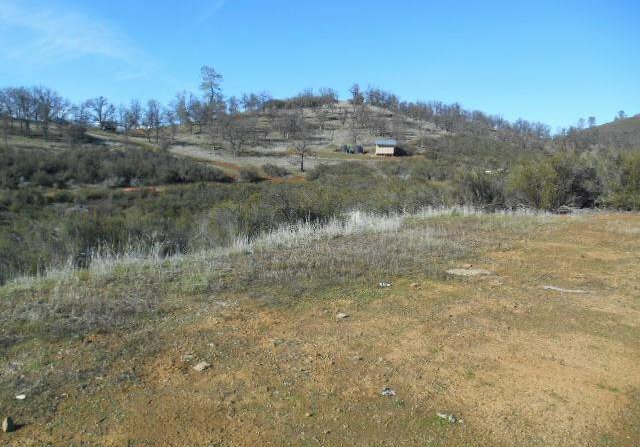 In an area known for exceptional outdoor recreation (OHV trails, fishing, hunting, boating), this property offers fabulous hunting and wildlife viewing opportunities (elk, deer, wild pigs, golden and bald eagles, osprey). 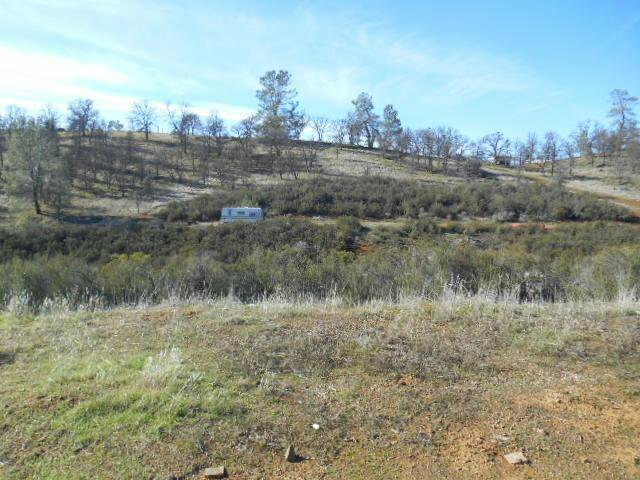 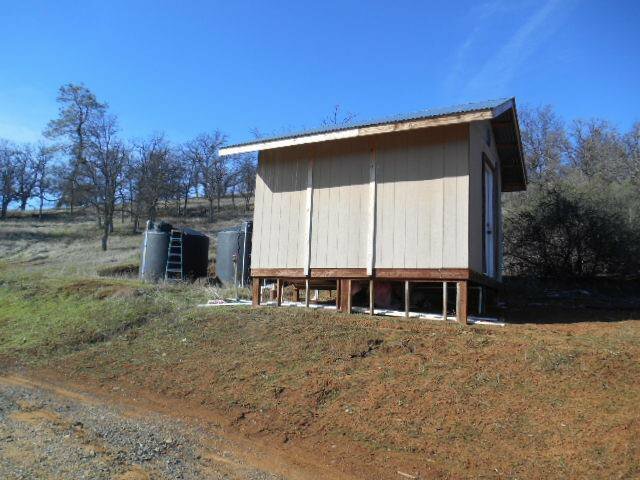 A one of a kind opportunity to own the perfect relaxing or hunting retreat.